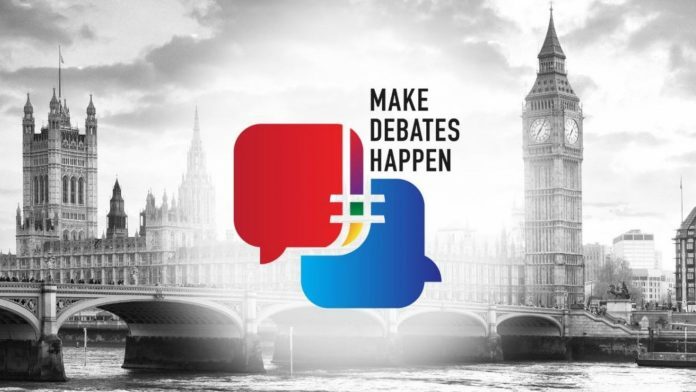 Sky News is launching a campaign for an independent commission to organise TV debates between leaders of the main political parties in general elections. Backed by senior politicians past and present, the campaign is aimed at taking the decision-making process out of the hands of political parties and ensuring debates become a permanent fixture in election campaigns. 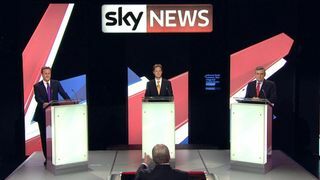 After Sky News successfully lobbied for TV debates in the 2010 election campaign, three head-to-head clashes were held between Gordon Brown, David Cameron and Sir Nick Clegg. But since then broadcasters and politicians have failed to agree on terms. There were no head-to-head debates between the leaders of the main parties in the 2015 or 2017 general election campaigns. In 2015 there was one seven-way debate with Mr Cameron, Labour’s Ed Miliband and the leaders of smaller parties. Sky News also staged a “Battle for Number 10” programme with Channel 4, with Mr Cameron and Mr Miliband appearing separately. Last year Theresa May refused to debate with Jeremy Corbyn or other party leaders and her place was taken in one TV debate by then-home secretary Amber Rudd, who is now backing the Sky News campaign. “I think the public do expect it and I think they’re entitled to it,” she said. 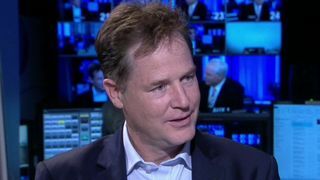 Former Liberal Democrat leader and deputy prime minister Sir Nick Clegg is also backing the campaign, and says that in 2015 and 2017 voters were denied a vital opportunity to scrutinise the party leaders fighting for their votes. “These debates should be an immovable part of a general election in this country and a key component of our democratic process,” he writes in an article for Sky News. Announcing the launch of the campaign, head of Sky News John Ryley said: “This is all about doing what’s best for the voting public. “Sky News, along with the other broadcasters, changed the political landscape in this country by creating the first leaders’ debates eight years ago. 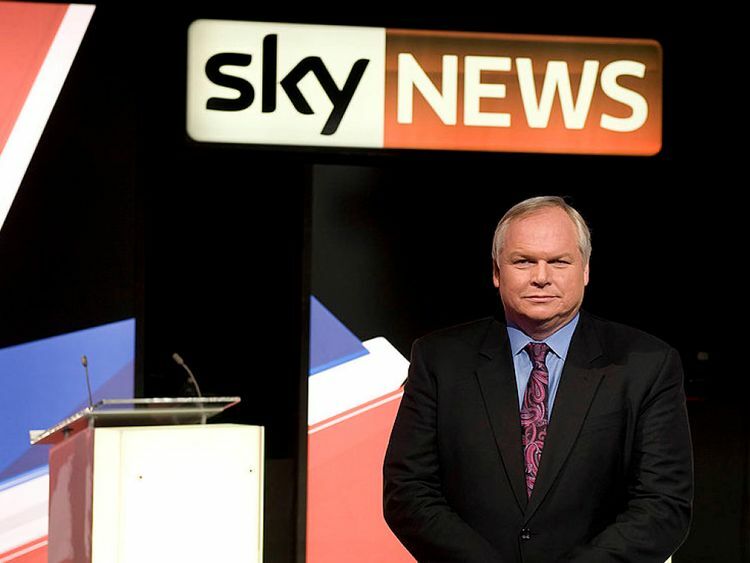 Sky News editor at large Adam Boulton, who chaired the 2010 Sky News leaders’ debate, said: “There have been two general elections since 2010 and no proper leaders’ debates took place in either of them. “The electorate was repeatedly deprived of the most powerful live, appointment-to view political programming that television can provide. “Politicians are to blame for this failure. So too are the broadcasters. Ms Rudd, who stood in for the prime minister in a TV debate during last year’s election campaign just two days after the death of her father, now believes an independent commission is the only way to break the deadlock. “I think it’s probably the only way to get an agreement when there’s a general election,” she told Sky News. 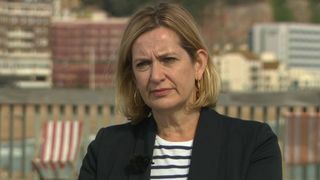 On the impact of TV debates between the leaders of the main parties, Ms Rudd said: “I think they clearly can have a huge impact, so I think they are definitely worth having and the public should be entitled to them. “I think now we should move forward to a place where we can have well-managed debates, independently, but generally the public should be entitled to see it.